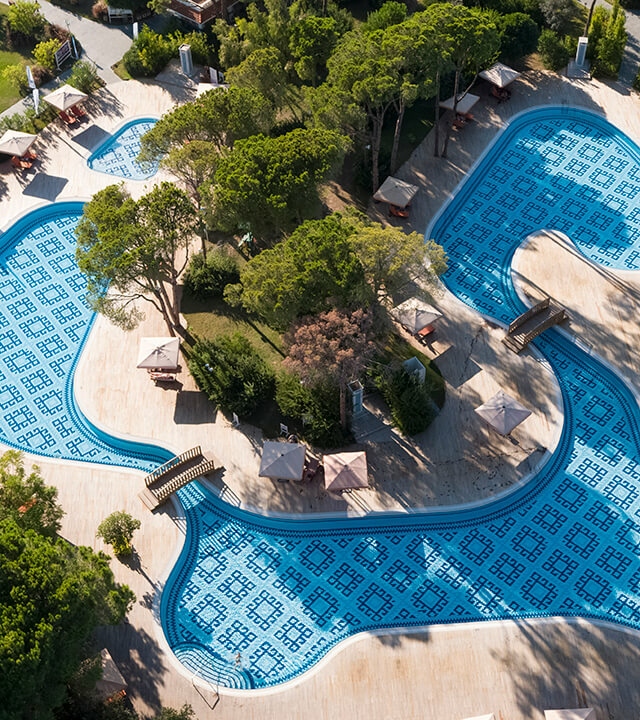 ​The Main Pool, which is 1.40 cm deep, is the largest pool of our hotel. 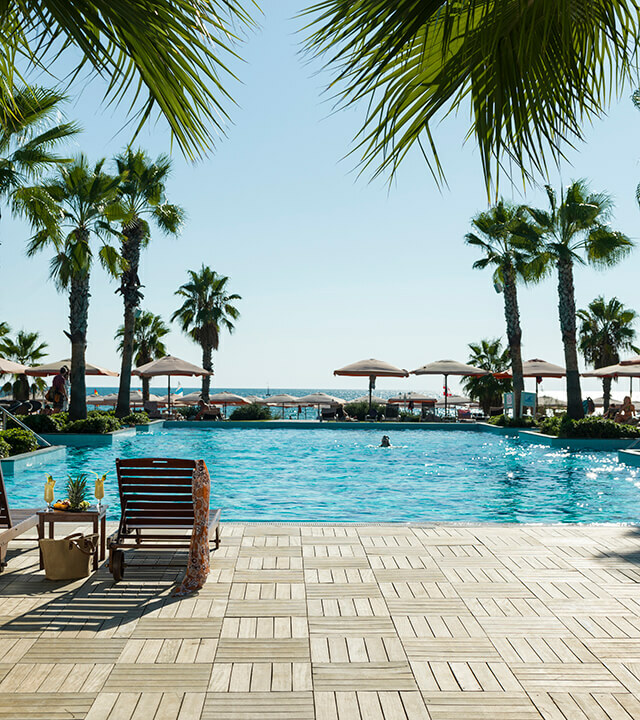 Modern sunbeds are available in the main pool which has a large sunbathing area where our restaurant and a bar are at your service. 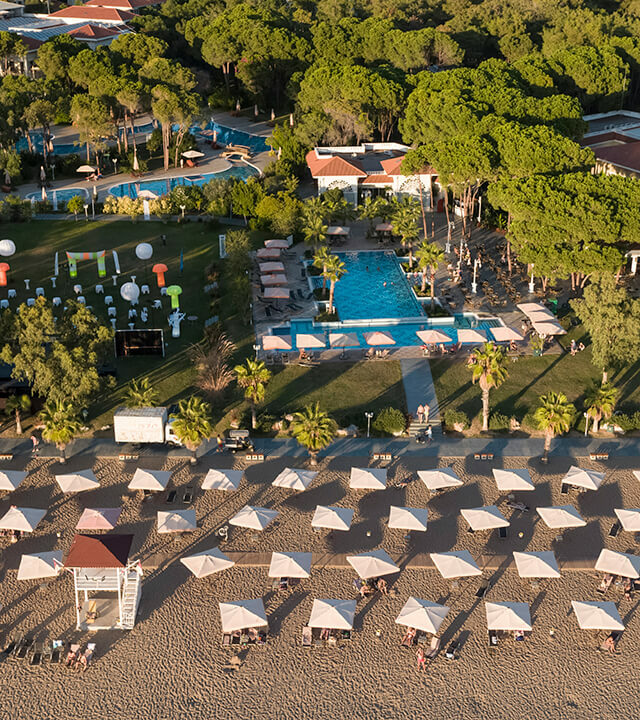 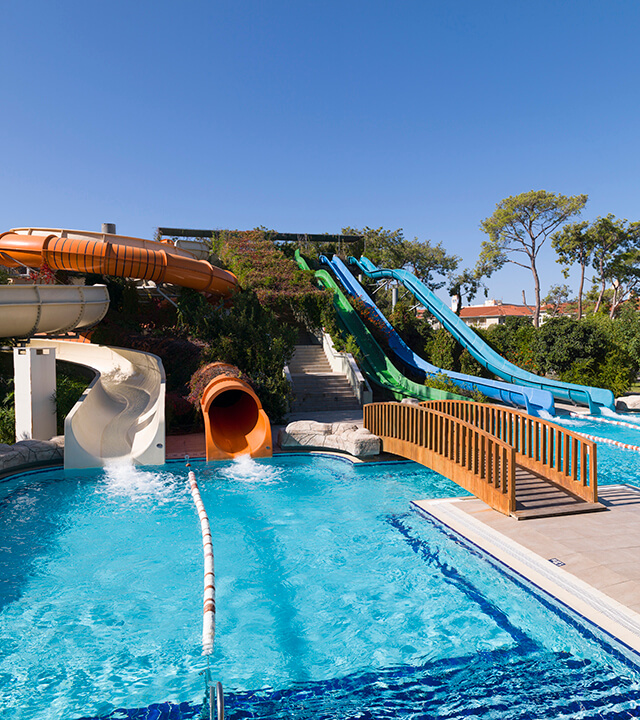 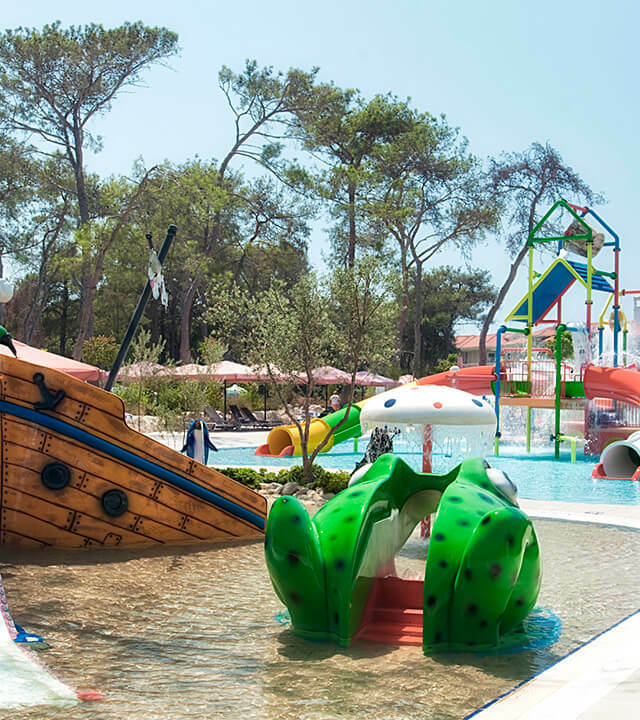 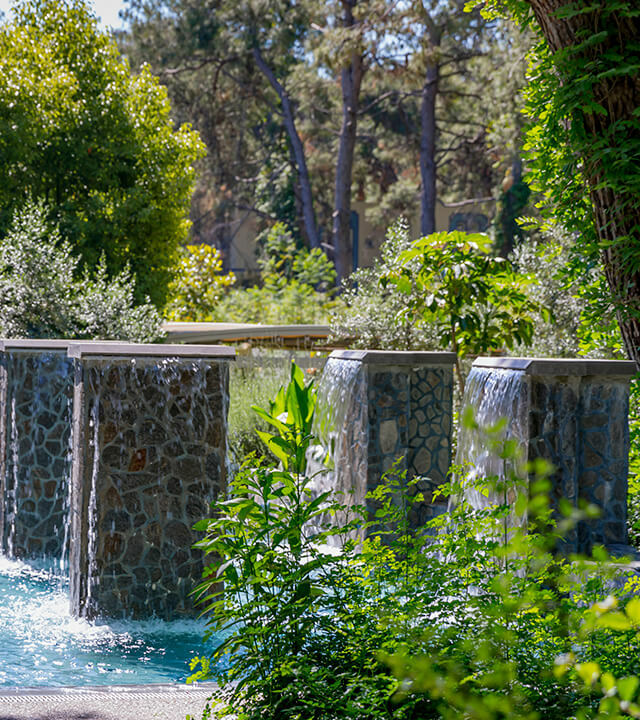 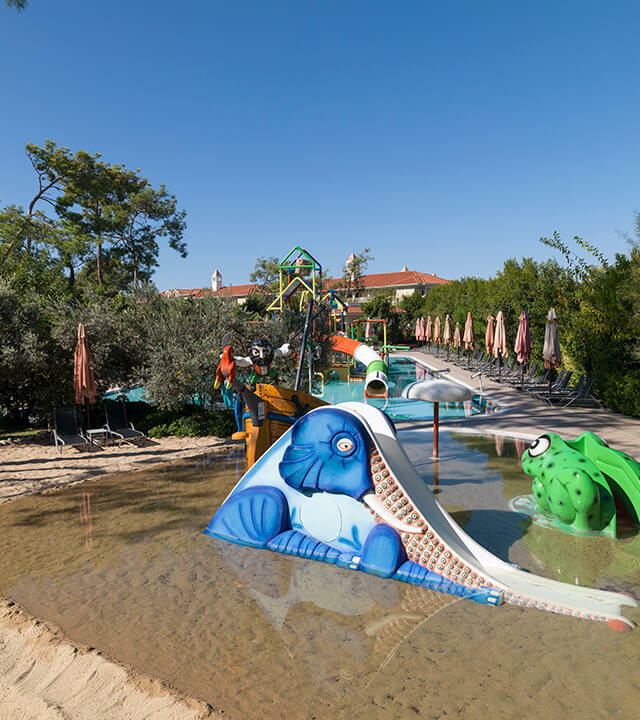 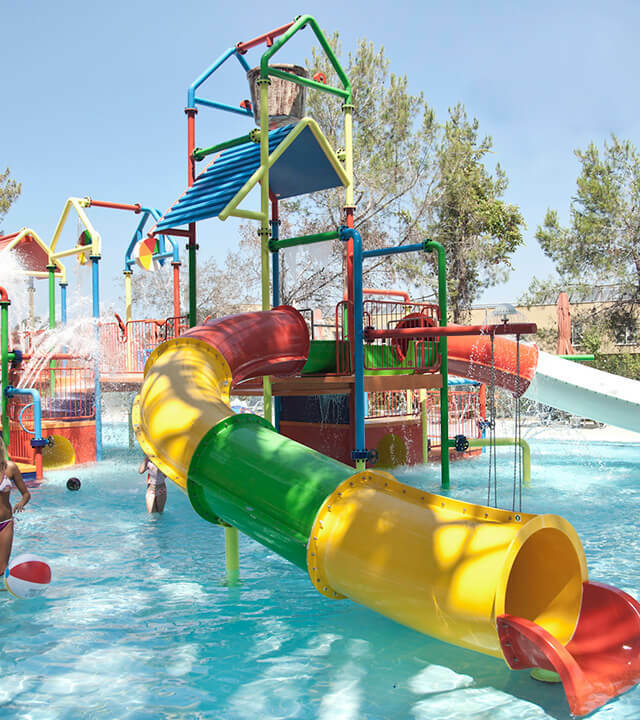 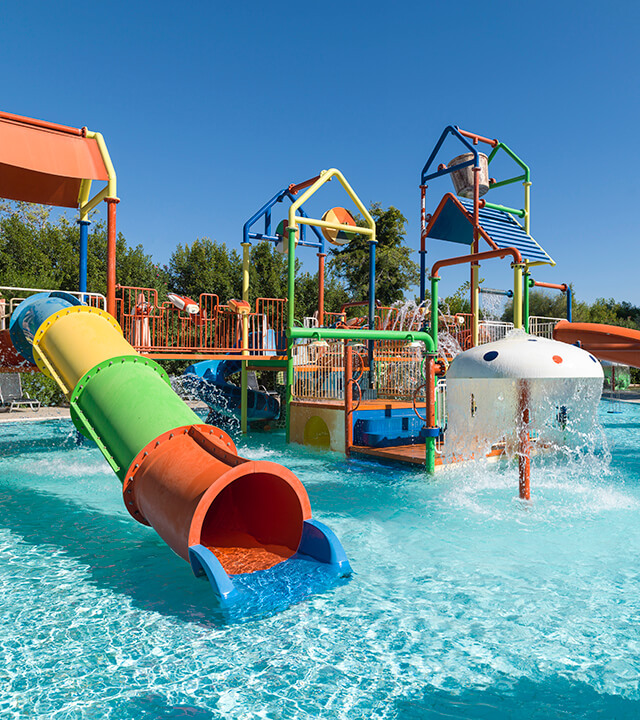 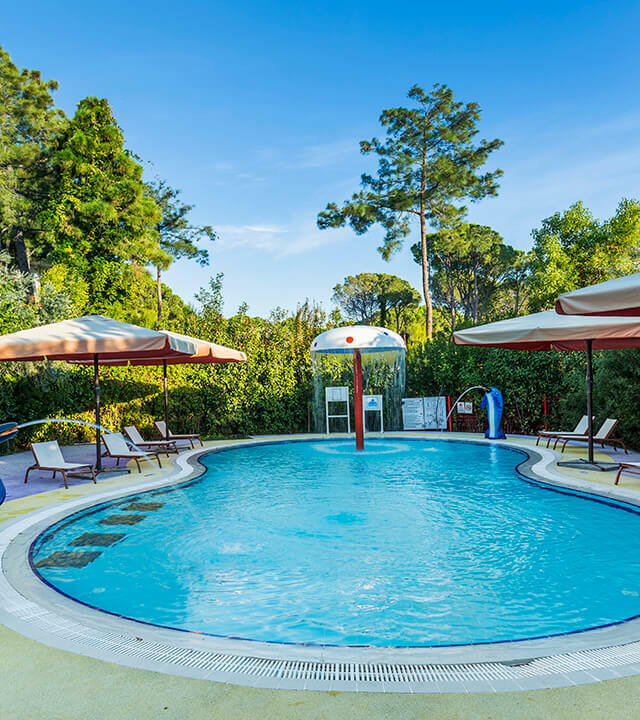 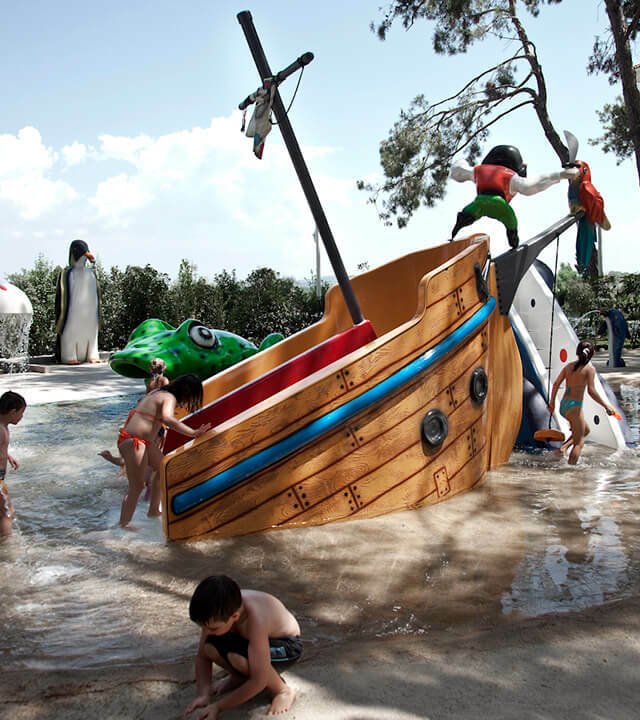 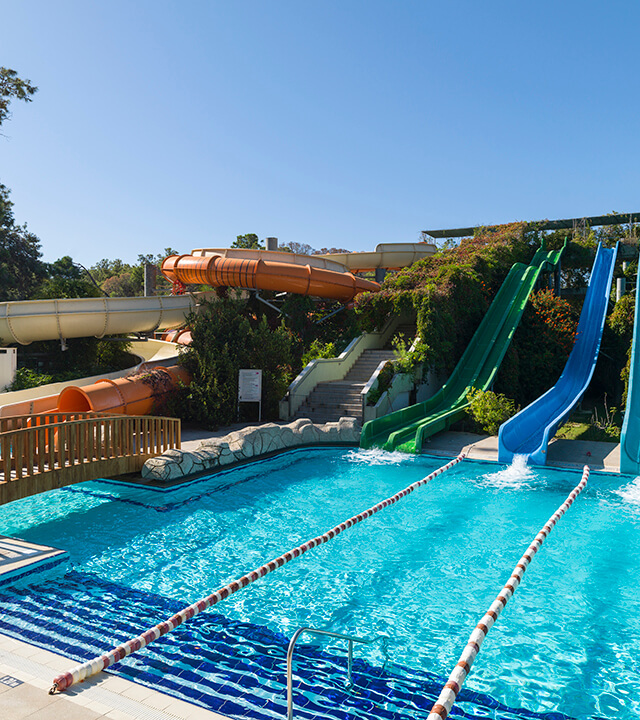 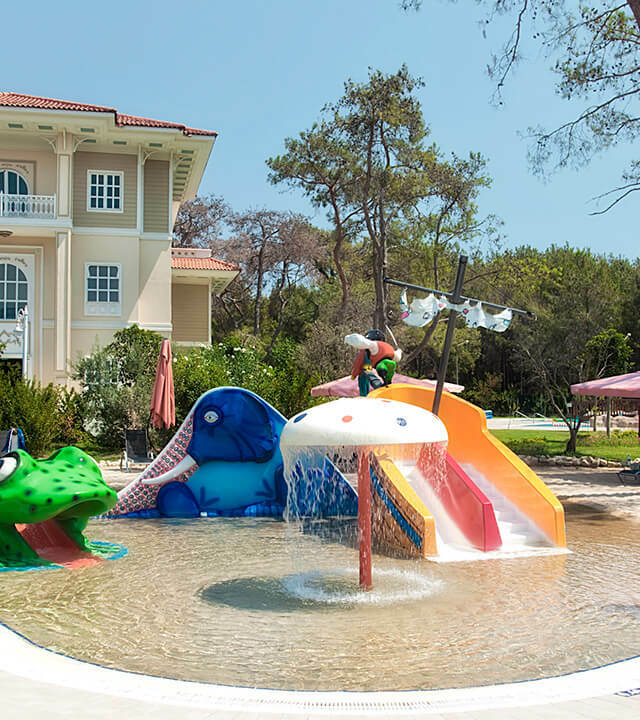 ​The 40 cm deep Children’s Pool offers a safe and fun environment for our small guests. 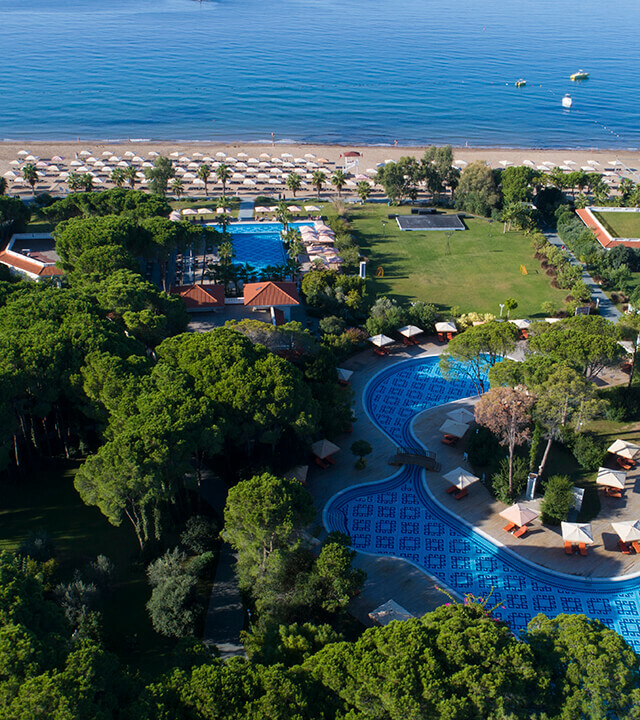 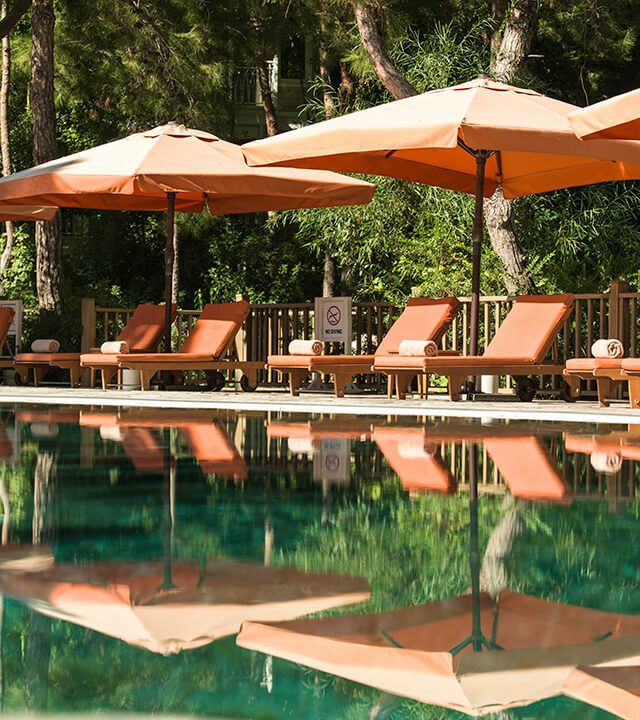 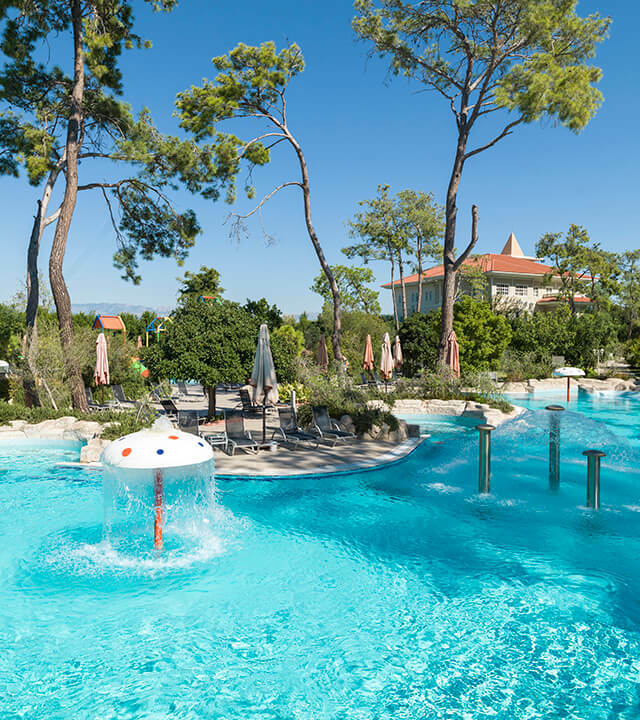 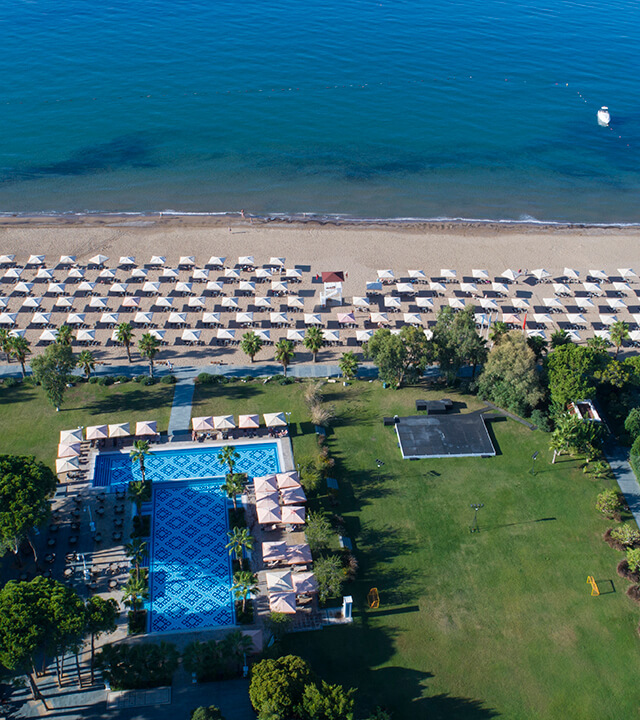 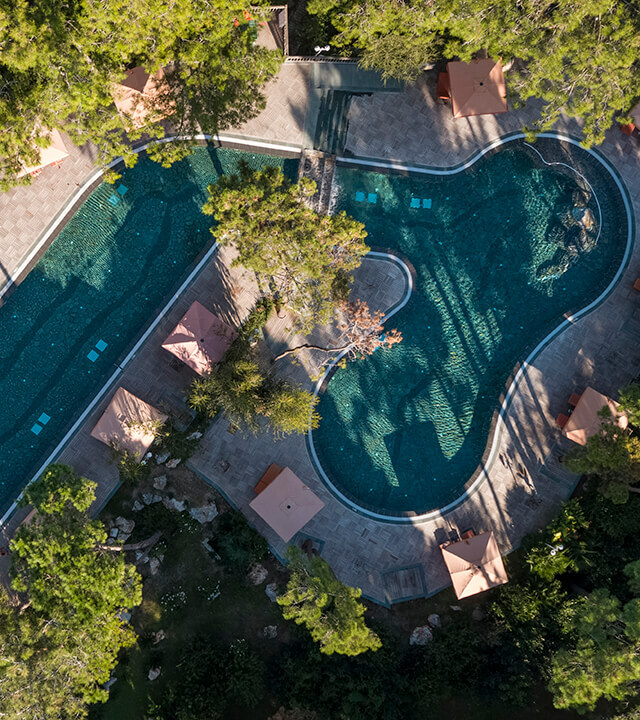 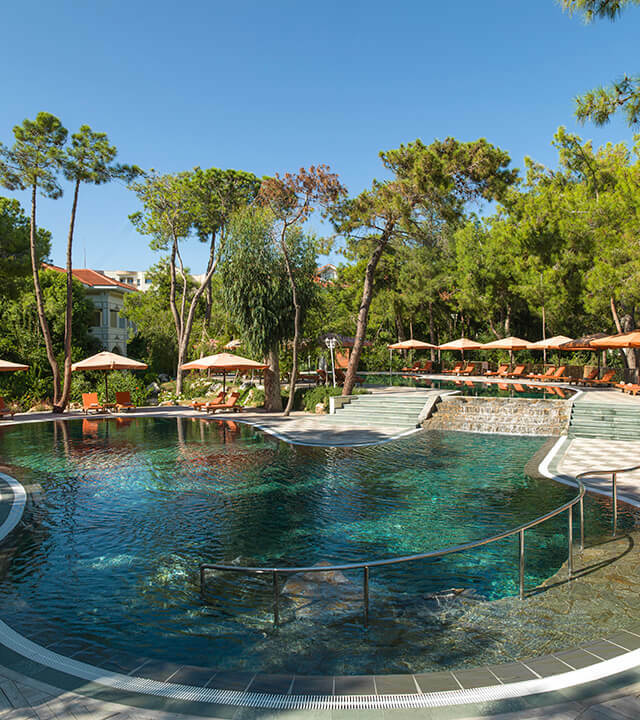 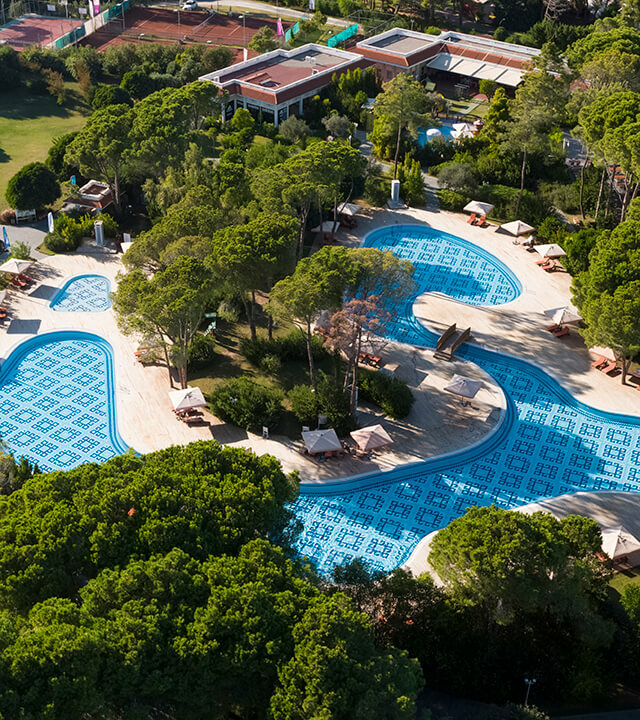 ​An enjoyable summer holiday awaits you at our 1.40-metre-deep heated activity pool. 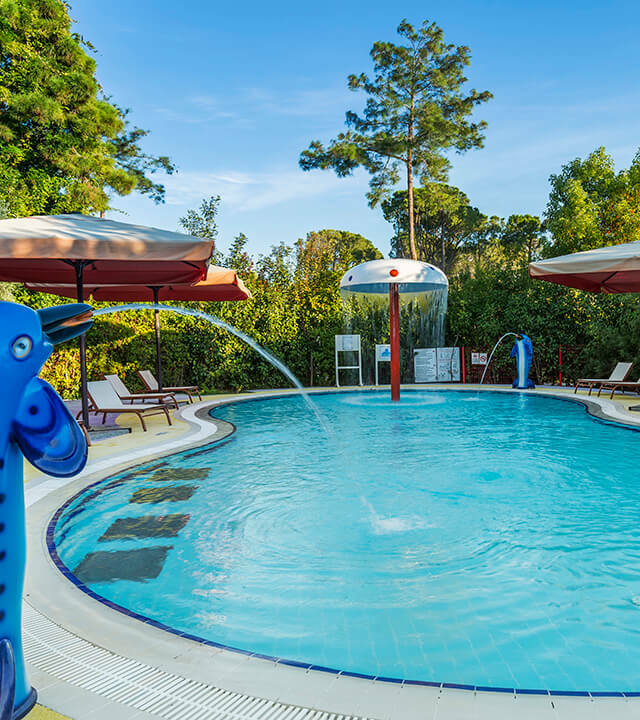 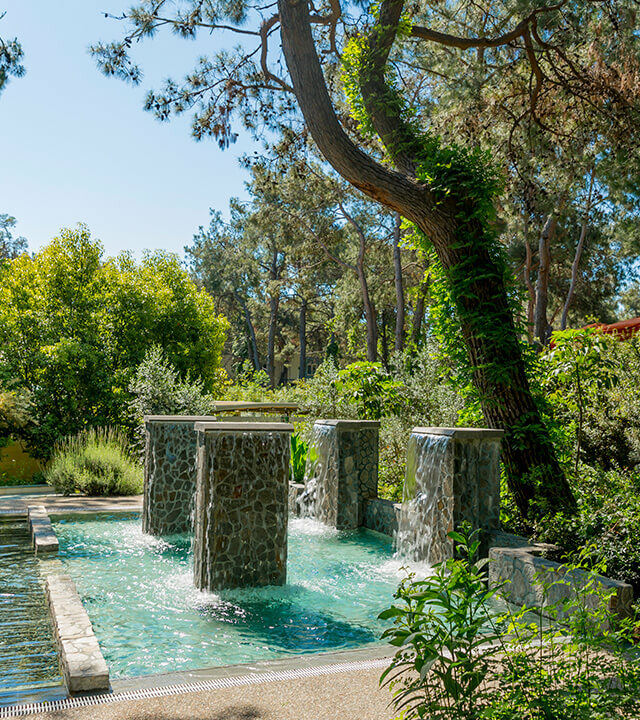 ​Take advantage of the healing power of our water therapy pool, which is 60 cm deep and made for treatment and therapy purposes. 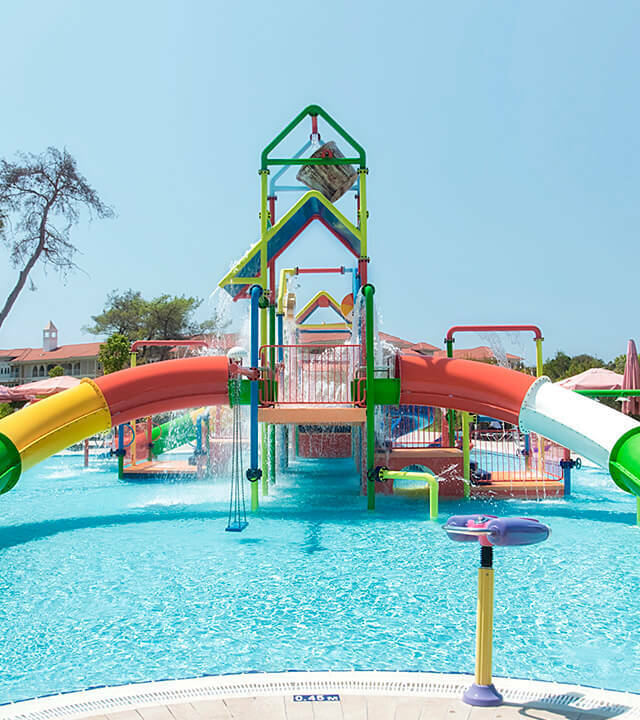 ​Your children will discover the world of water fun with the 6 slide Aqua Tower, Mini Pirate Ship, Elephant and Frog shaped slides, Water Tower, dolphin, Water Guns, Clown and Penguin showers. 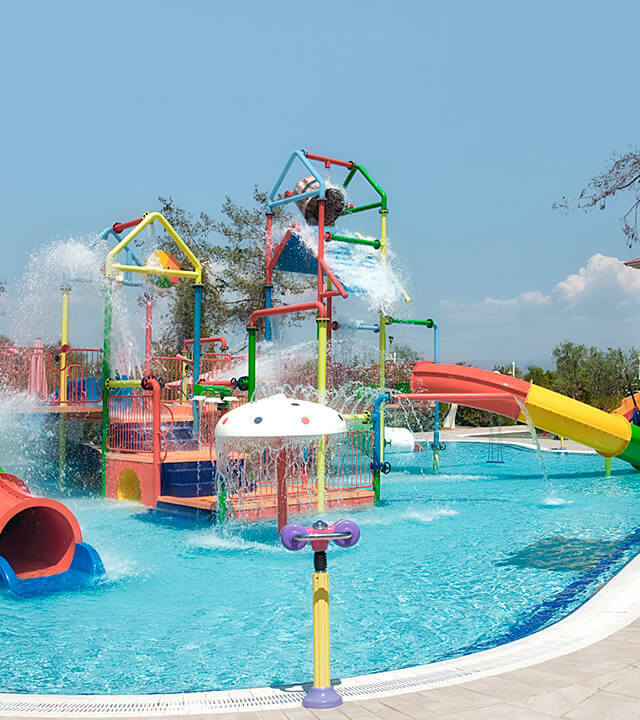 ​Are you ready to spend an unforgettable holiday together with our fun water activities? 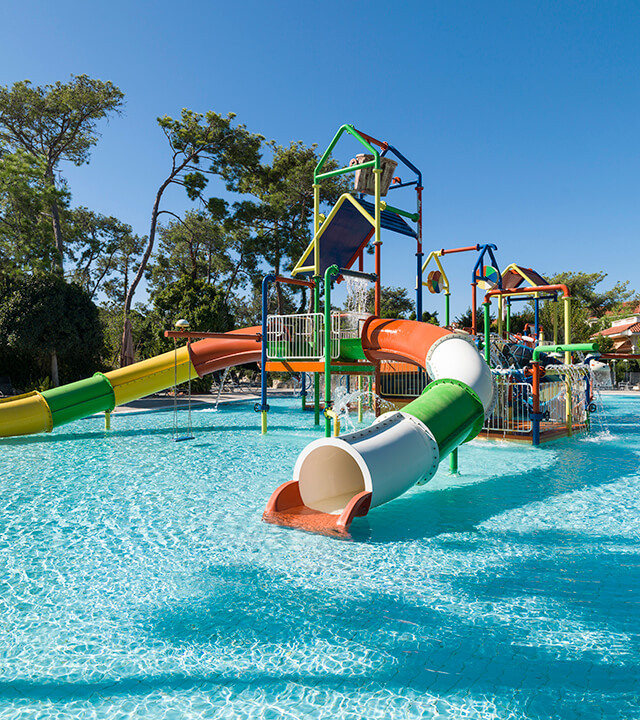 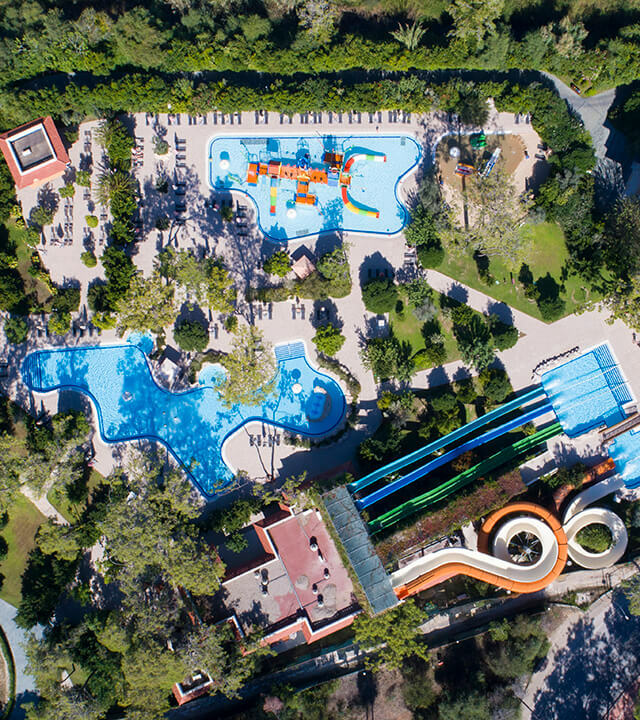 ​The activity pool located at the center of our giant aquapark which has a depth of 1.20 meters and contains various water activities such as water massages, reverse current, water beds, Jacuzzi, and rainforests will take you on a journey of fun.